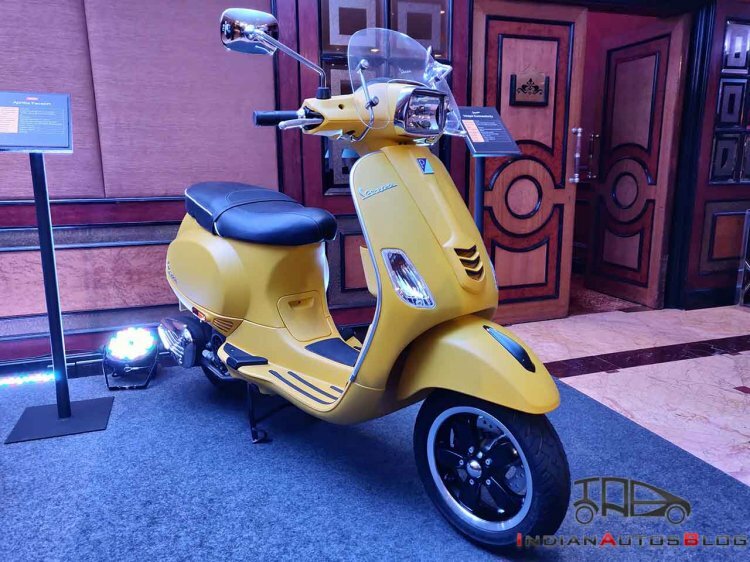 As the April 2019 deadline draws closer, more manufacturers are listing ABS-equipped variants of their 125cc plus motorcycles and scooters on sale. However, a long list of two-wheelers is yet to receive an ABS upgrade. We discuss the products that are yet to receive an ABS upgrade in the Indian market. 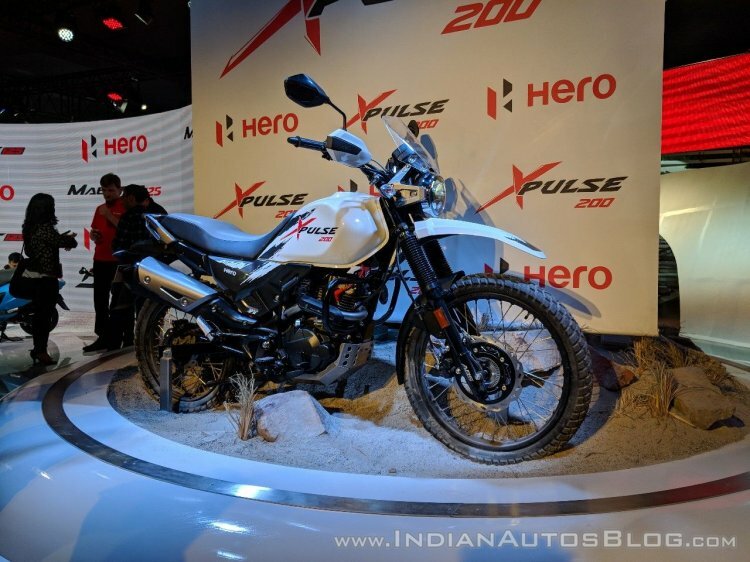 The Hero Xpulse 200 and Xpulse 200T would arrive in India by March 2019 and will benefit from a single-channel ABS. The motorcycle is expected to arrive in the INR 1 lakh (ex-showroom) price range. Hero MotoCorp has begun the addition of ABS to its motorcycles with the Xtreme 200R that comes with a single-channel unit as standard. Its upcoming products such as the Xpulse 200 and Xpulse 200T would also receive single-channel ABS as standard. However, its existing line-up that includes the Achiever 150, Karizma ZMR and Xtreme Sports are yet to receive the safety upgrade. Expect the models to gain a single-channel ABS to keep the cost input low and prices competitive. While the ABS-equipped Bajaj Avenger and Pulsar motorcycles have started to arrive at dealership warehouses, the products are yet to be launched. In recent times, we have seen the Bajaj Avenger 220, Pulsar 220 ABS, Pulsar 180 ABS and Pulsar 150 ABS Twin Disc at the dealership via spy images. Therefore, while the likes of Bajaj NS200, RS200 and Dominar 400 have received the safety net of ABS, the Avenger Street 180, Avenger Street 220, Avenger Cruise 220, Pulsar 150, Pulsar 180, Pulsar 220F, NS160 and V15 would receive the upgrade once dealer inventory is liquidated. The motorcycles would receive a single-channel ABS. Honda has updated the CB Hornet 160R and the X-Blade with ABS. The quarter-litre CBR250R was always available in ABS variant. However, the Unicorn duo – CB Unicorn 160 and the CB Unicorn – are yet to receive the safety net of ABS. The motorcycles, similar to the CB Hornet 160R and the X-Blade, would arrive with a single-channel ABS. Currently, Yamaha offers ABS on its YZF-R3 while the rest of its products like the YZF-R15 V3.0, FZ-Fi, FZS-Fi, Fazer-Fi, FZ25 and Fazer-25 are yet to benefit from the safety system. Yamaha has a launch scheduled on January 21, and we expect to hear updates about the ABS variants at the launch. The Chennai based two-wheeler brand has already launched ABS-equipped variants of the Redditch 350, Thunderbird 350, Thunderbird 350X, and Thunderbird 500X. The 650 Twins, too, come with dual-channel ABS as standard. However, the Classic 350 and the 350/500 Bullet range are yet to receive the safety system. Royal Enfield has introduced a dual-channel unit on all its ABS-equipped models. The Classic 350 already comes with a rear disc while the Bullet 350 and the Bullet 500 more recently received the feature. Thus, it is just a matter of time before the complete portfolio is ABS-equipped. The KTM 125 Duke was launched with ABS as standard while the 200 Duke received the upgrade in November. Both, the 125 and the 200 receive a Bosch sourced ABS with rear lift-off protection as standard. The 390 range, on the other hand, was always sold with ABS as standard fitment. However, the KTM RC200 and the 250 Duke are yet to receive the safety feature. The 200 Duke, as mentioned, has already gained a single-channel ABS and thus the RC200 should get the upgrade very soon. Meanwhile, the KTM 250 Duke ABS has already been listed on the company’s Indian website although the model is yet to reach the dealers. The 250 Duke is listed with dual-channel ABS instead of the relatively affordable single-channel unit that is seen on the 125 Duke and 200 Duke. In November, TVS Motor announced the launch of the Apache RTR 180 ABS in the Indian market at an ex-showroom Delhi price of INR 95,392. The Apache RTR 200 4V received the upgrade in February 2018. However, the Apache RTR 160 and the Apache RTR 160 4V are yet to comply with upcoming norms. TVS offers the Apache RTR 180 with dual-channel ABS as standard. Therefore, unless the company surprises us with a single-channel ABS, we expect to see a dual-channel setup on the RTR 160 and the RTR 160 4V. The Mahindra Mojo duo – XT300 and UT300 – are yet to receive the ABS upgrade. It is to be noted that the Jawa motorcycles, owned by M&M’s subsidiary – Classic Legends, were launched with single-channel ABS while a dual-channel unit was recently added to the portfolio. It should not be long before the Mahindra Mojo comes with the safety net of ABS. The US-based UM Motorcycles are yet to announce the ABS-equipped variants of their products in the Indian market. The company’s portfolio includes Renegade Classic, Renegade Mojave, Renegade Commando and the Renegade Sports S. Meanwhile, the company will soon launch the DSR-Adventure 200 that will come with ABS as standard and will reportedly be launched at INR 1.39 lakh (ex-showroom). The Cleveland Cyclewerks’ product portfolio, which comprises Ace Deluxe and the Misfit, was launched in India without ABS. With the April 2019 deadline approaching, we should hear the availability of ABS variants soon. The Vespa and Aprilia 150 scooters fall under the ABS category due to their displacement. While some dealerships have started to accept the bookings for the Vespa and Aprilia scooters, the company is yet to make an announcement. The 150cc Vespa and Aprilia scooters would get ABS while the 125cc models would arrive with CBS. Also read: 4 upcoming KTM bikes for India - 790 Duke, 390 Adventure, RC390.. The single-channel ABS addition should witness a price increase in the range of INR 6,000 to INR 12,000 while the dual-channel variants would command a 15,000-20,000 premium over the standard models.